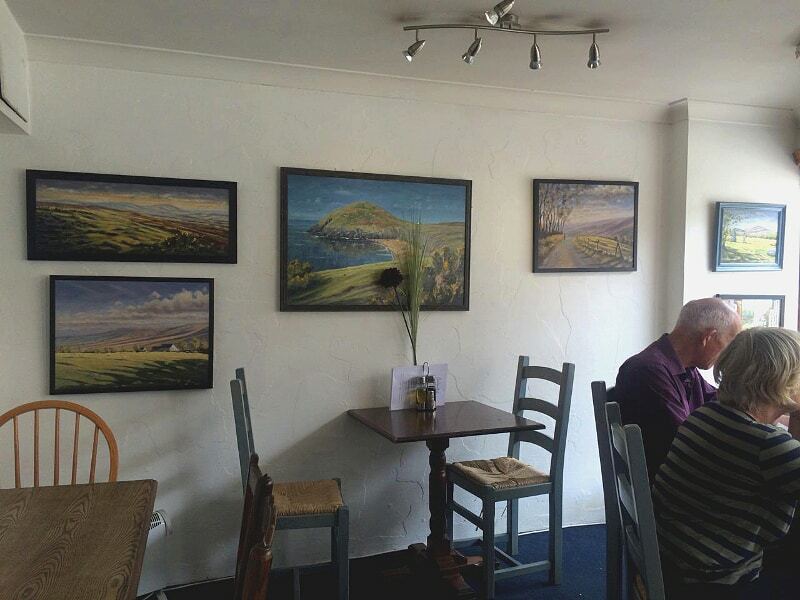 I’m thrilled to now have my work exhibited at the Pendre Art Gallery in Cardigan. 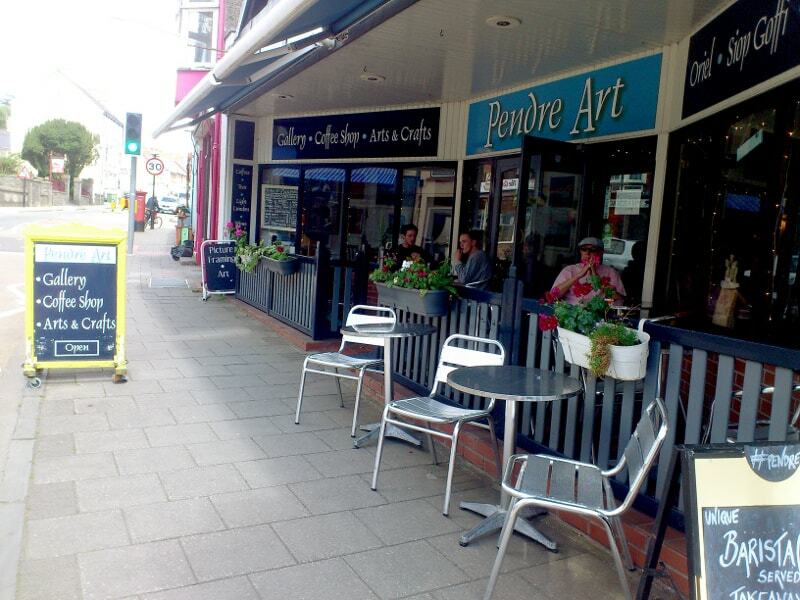 Situated at the top of the main shopping street in Cardigan, the Pendre provides a window on the world of contemporary art in West Wales, and is a stylish gallery and café. 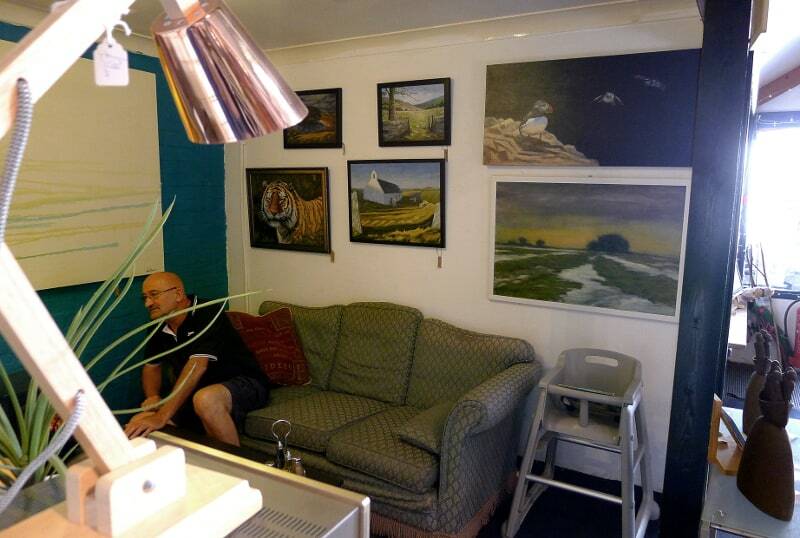 Pendre Art Gallery in Cardigan, West Wales. Exhibiting at the Pendre Art Gallery in Cardigan. Original paintings on display in one of the lounge areas. If you’re interested in any of my work on display in the gallery, please deal with them directly.